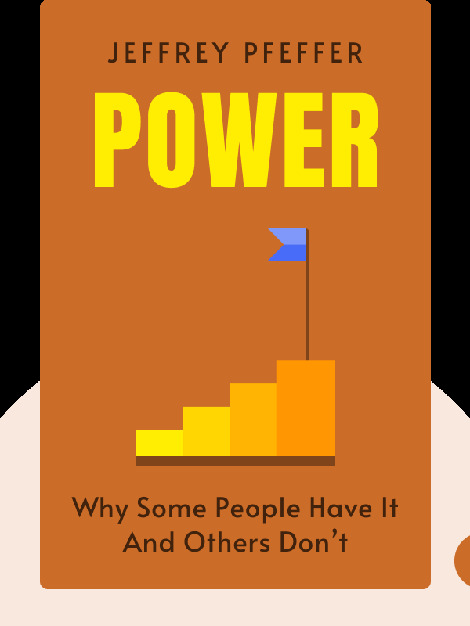 Power (2010) is a realpolitik guide to leading a successful career. It offers unusual insights and advice you wouldn’t normally find in other career literature, with tips and techniques you can start using now to achieve long-term success. 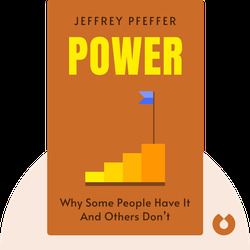 Jeffrey Pfeffer is a professor at Stanford University, specializing in organizational behavior.